I really like monkeys and want to go and visit them in Takasakiyama, Oita but I can't drive. 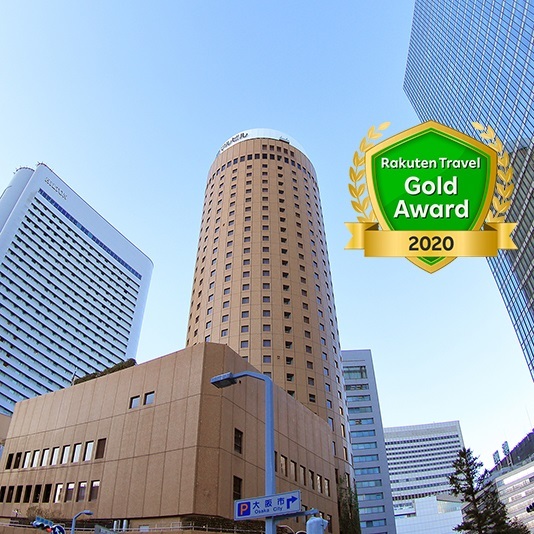 Is there a hotel with good access to Takasakiyama? It'd be great if there's a large public bath. Located in front of East Exit of JR Beppu Sta. 46 min. by bus bound for Beppu-Eki mae from Bus Stop No.2 at the Airport. 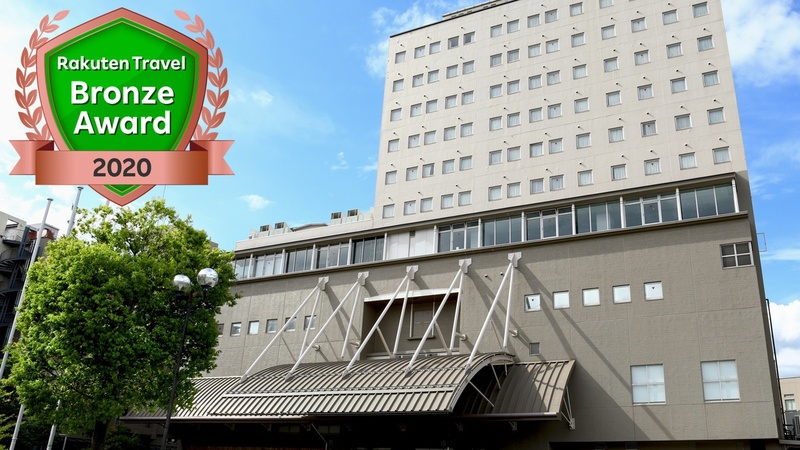 It's easily accessible to Beppu Onsen Town and very useful for sightseeing in Takasakiyama. It has a clean room. 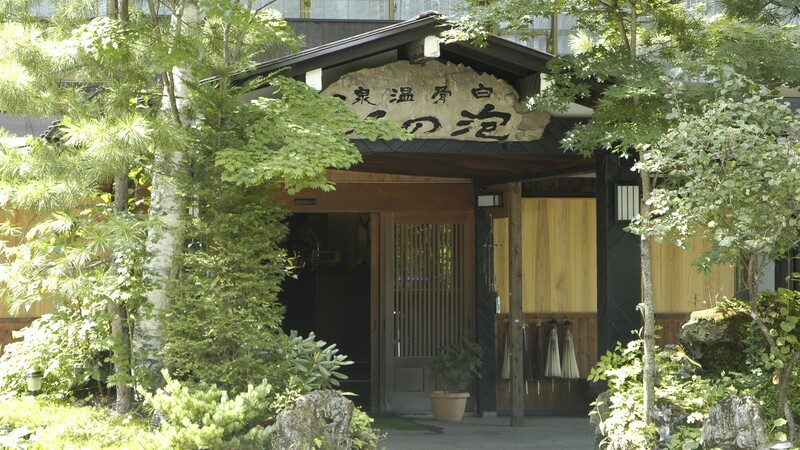 You can relax and refresh at the natural hot spring and open-air bath. 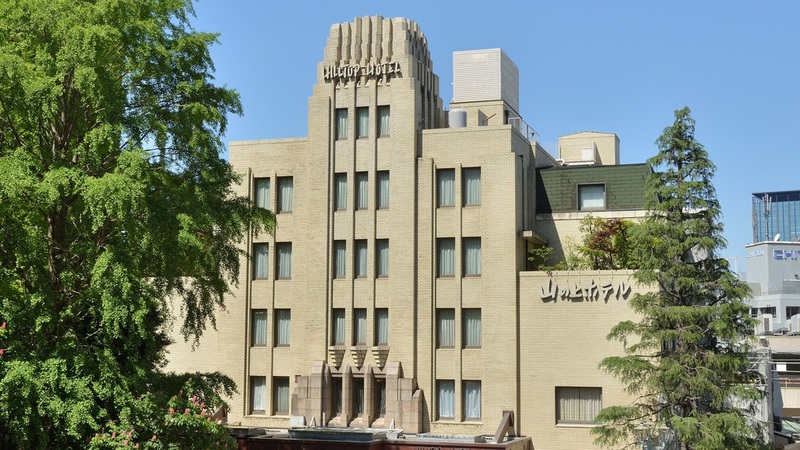 If you're looking for good access to Takasakiyama, I recommend Hotel Seawave Beppu. This hotel is like a business hotel and onsen stuck together. It's cost-effective. It takes 15 mins from Beppu station to Takasakiyama Nature Park by bus. 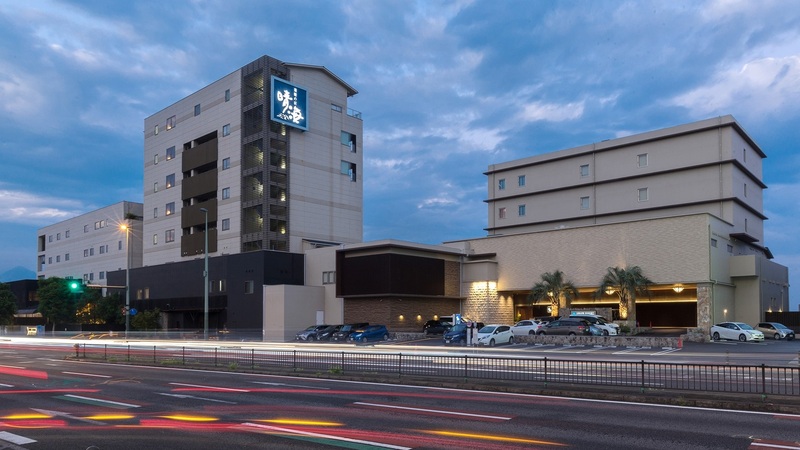 This hotel is located in front of Beppu station so it has great access and you can relax comfortably in an open-air bath. 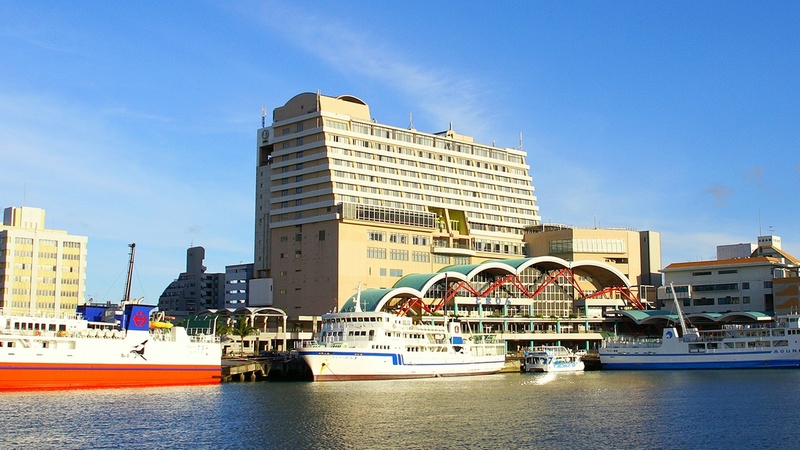 It's one of the largest hotels of Beppu. There are a variety of facilities such as the public bath and the Aqua Garden, arcade center, bowling center and restaurants. 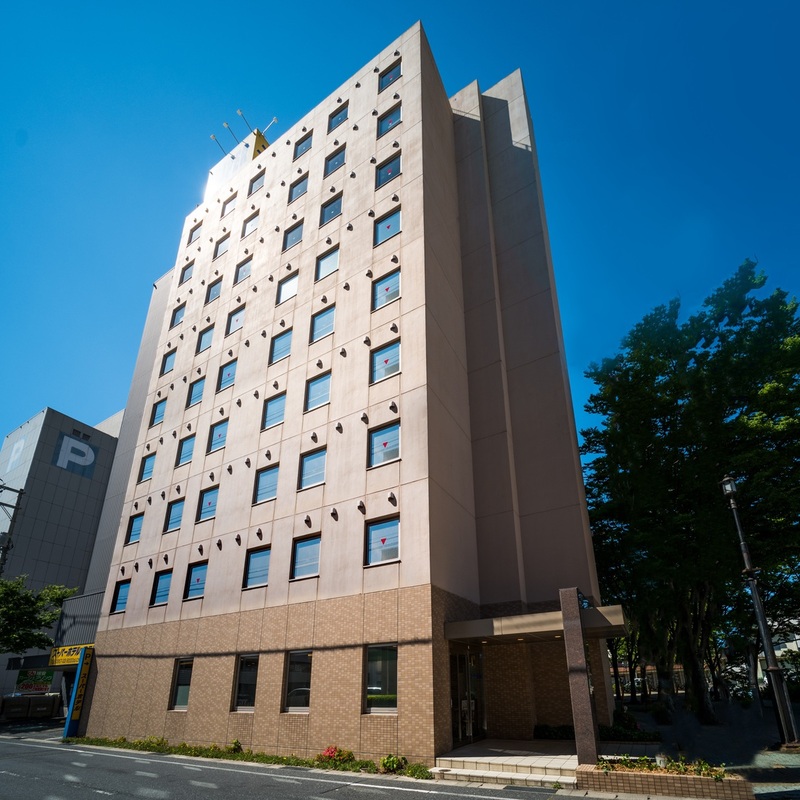 It's a city hotel located conveniently 10 mins away from Oita station. The lobby has an aromatic scent. There are western-style modern rooms with large beds. 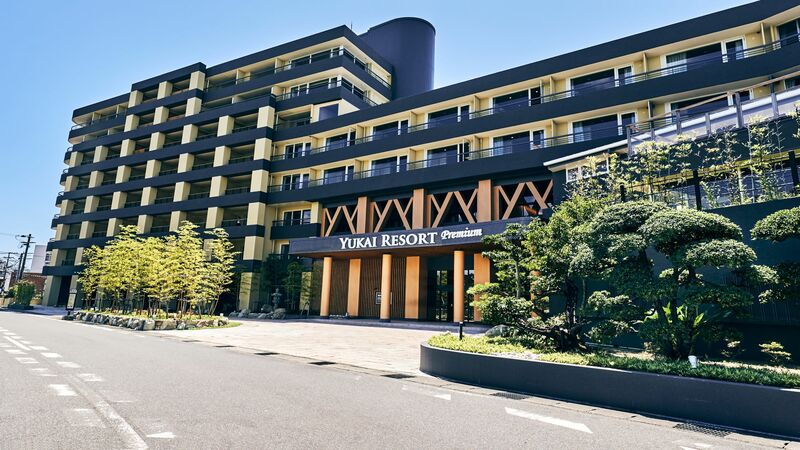 How about Nishitetsu Resort Inn Beppu. It's a convenient hotel at a cheap value, close to JR Beppu station with a bus running to Takasakiyama. I recommend Business Hotel KG Oita close to Oita port. There's a public bath house nearby. The breakfast's delicious and it's good value. 2 MIN. WALK FROM JR OITA STA. It's a business hotel in front of Oita station. They have an open-air bath. There are a variety of dishes for breakfast so you can be energised from the morning. 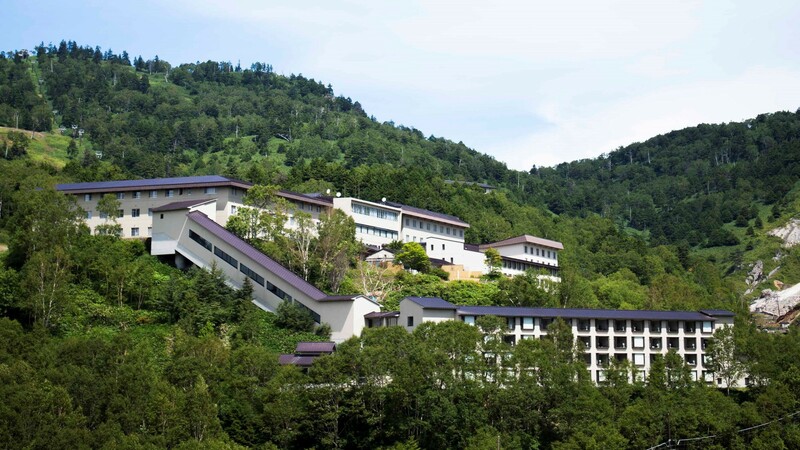 It's a rare hotel with a natural hot spring. It offers a variety of services from all-you-can-drink coffee to free massage chairs. It would be best to use the bus in front of the station if you're going to Takasakiyama. I will go to do scuba diving to the main island of Okinawa. It is scheduled to be in between early February to early March (as soon as I can take my holidays). Please tell me your recommended inn. I am not planning a trip to an isolated island. I’m planning for a family trip during winter holidays. Please give me some information on nice accommodation with has great open-air bath, which is convenient for skiing, within Kanto area.